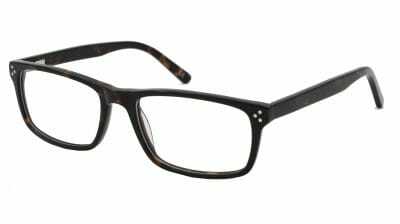 Explore the range of men’s optical glasses available from Arlo Wolf. 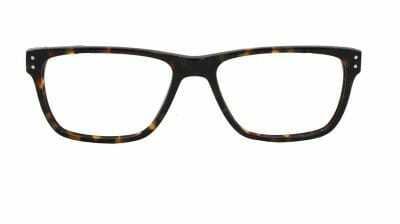 With a variety of styles and shapes to choose from, fashionable men’s glasses are easy to come by here at Arlo Wolf. 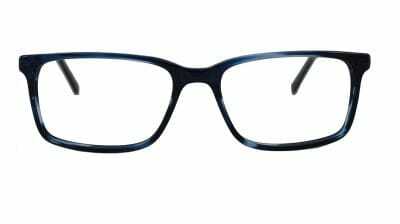 Whether you’re at work, at home, or out and about, our stylish range of prescription eyewear for men will add a touch of elegance to your look.  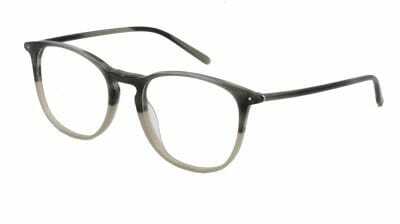 All of our glasses for men come with quality prescription lenses that include anti-glare and anti-scratch coatings. 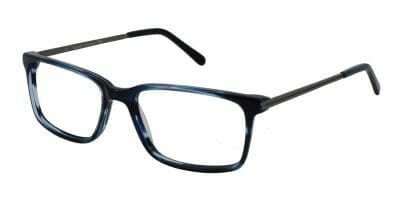 You’ll also get a stylish case and lens cloth to protect your glasses. 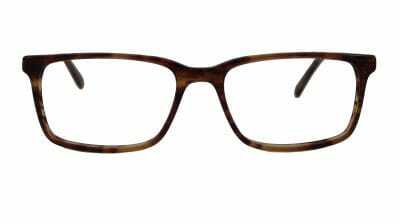 With the Arlo Wolf range of optical glasses for men, your look will never go out of fashion. Add a subtle splash of vibrancy to your look with the Anthony men’s glasses frames, simple yet affordable eyewear to complete your look. 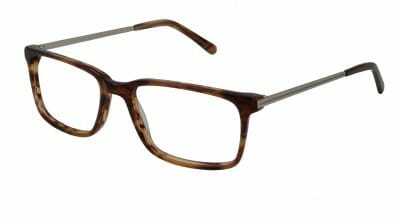 Or maybe get the Armani look with the Ramsey range of men’s glasses. 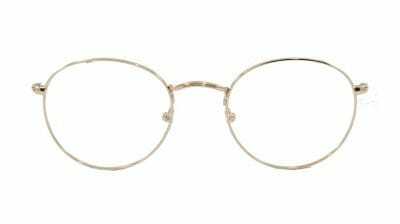 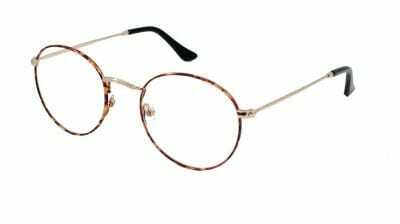 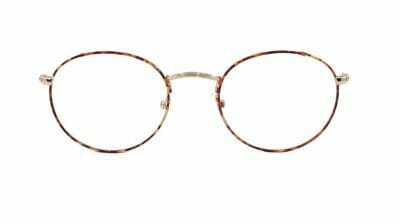 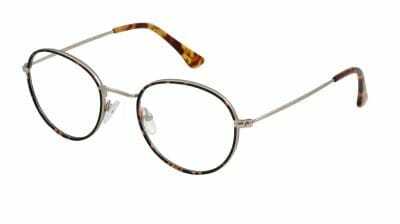 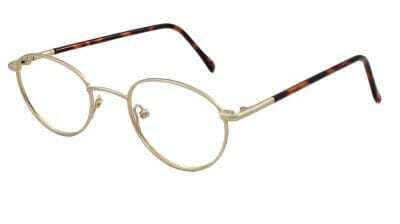 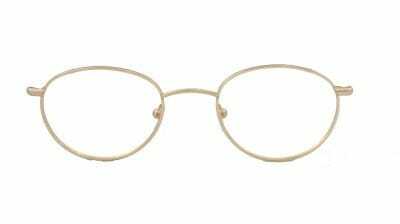 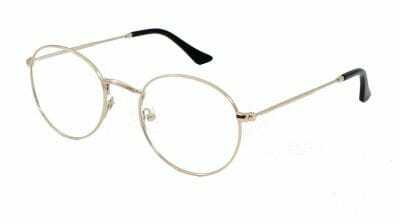 These classic round frames give the look of Armani round glasses, but at an affordable price. 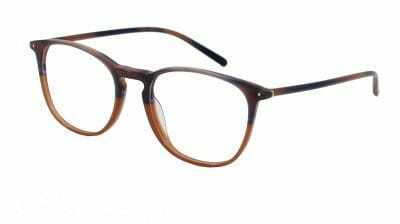 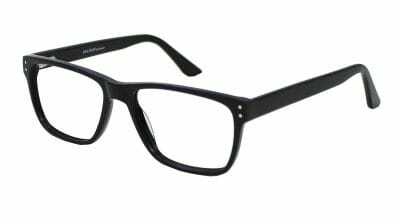 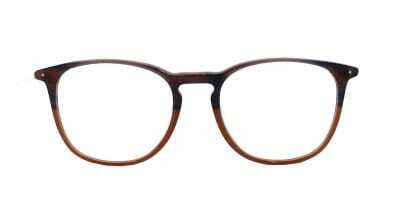 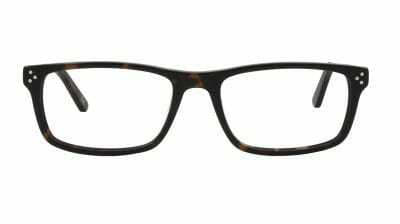 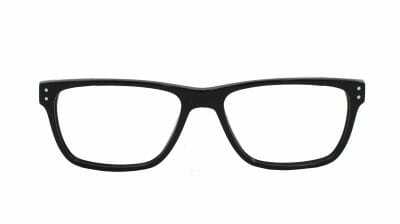 Looking for men’s glasses in the style of the Wayfarer? 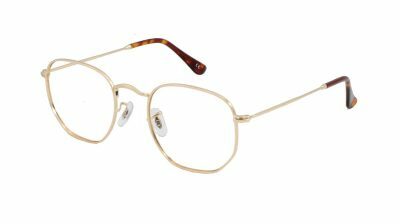 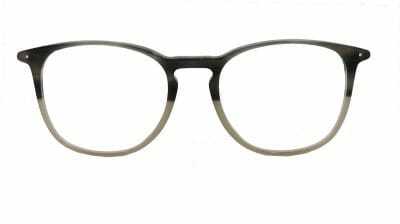 Check out the stylish Boston men’s glasses frames for a flattering shape that’s on-trend, or explore the intricate details in the Mason men’s glasses range. 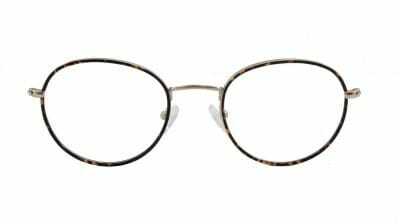 Finding affordable men’s glasses online couldn’t be easier with the men’s optical range from Arlo Wolf.